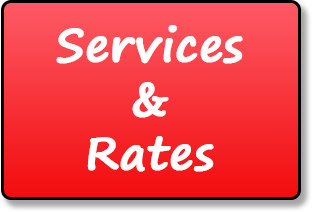 Flyin' Fur Pet Sitting Arlington WA | Dog Walking and More! Lelia Beakey here from Flyin’ Fur Pet Sitting Arlington WA! So glad you could stop by to take a look at my website. 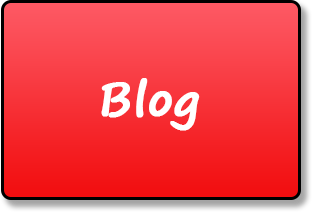 Several things make the difference between a good pet sitter and a great pet sitter. 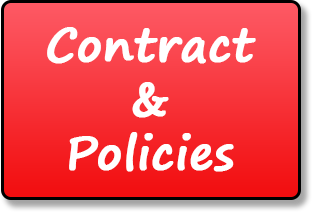 I offer my clients reliability, honesty, integrity and most of all, many decades of experience and training with pets. 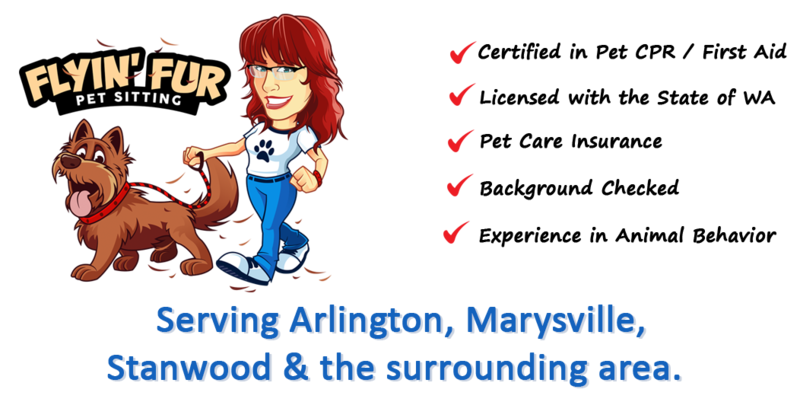 My goal is to be the “go-to” pet sitter for the Arlington, Marysville and Stanwood, Washington area. I am certified in pet CPR and First Aid, licensed with the state of Washington, insured and fully background checked. 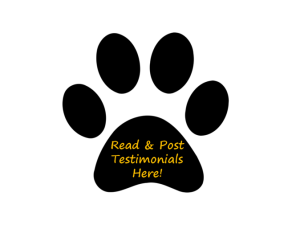 Please check out the feedback from some of my clients by clicking the big, black paw print below. Also, feel free to leave your own feedback! Copyright © 2019 Flyin' Fur Pet Sitting. All Rights Reserved.